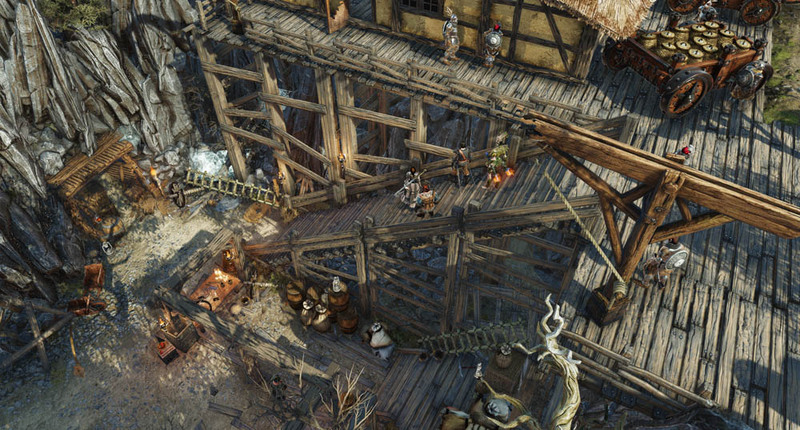 Divinity Original Sin 2. 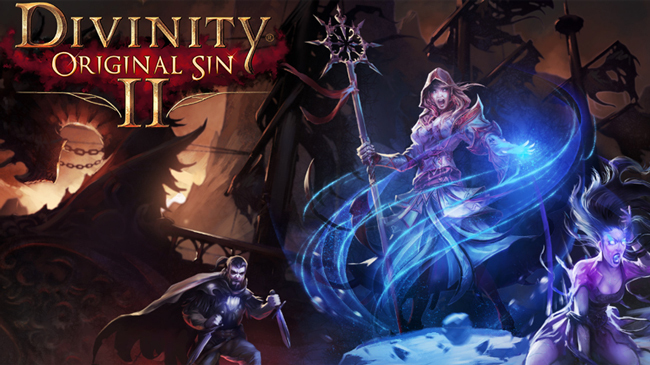 Developed by Larian Studios. 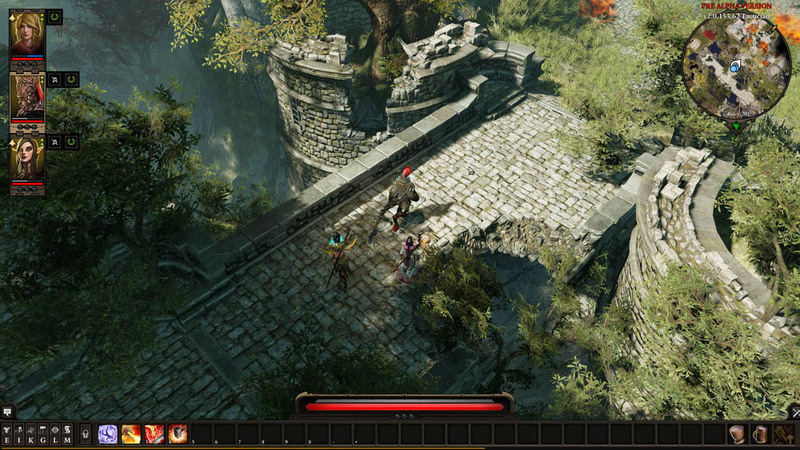 Published by Larian Studios. 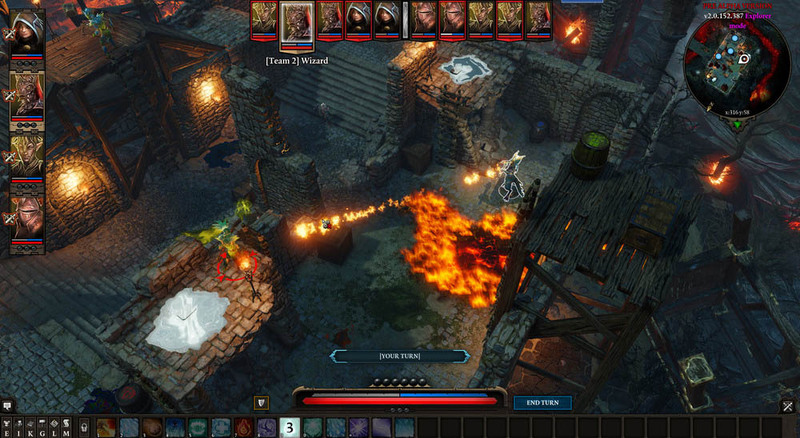 Released September 15, 2016 in Early Access on Steam. Code provided by publisher. 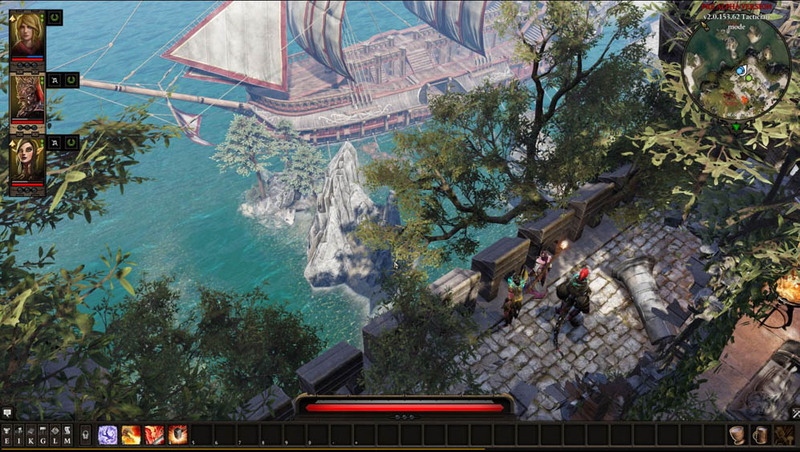 Larian Studios' Divinity: Original Sin came out in 2014, but I only started playing last year when it released on Xbox One. I almost hated it. I almost abandoned it. One of my least favorite things in games is trying to figure out what I'm supposed to be doing, and that seemed to be the only thing there was to do in DOS. 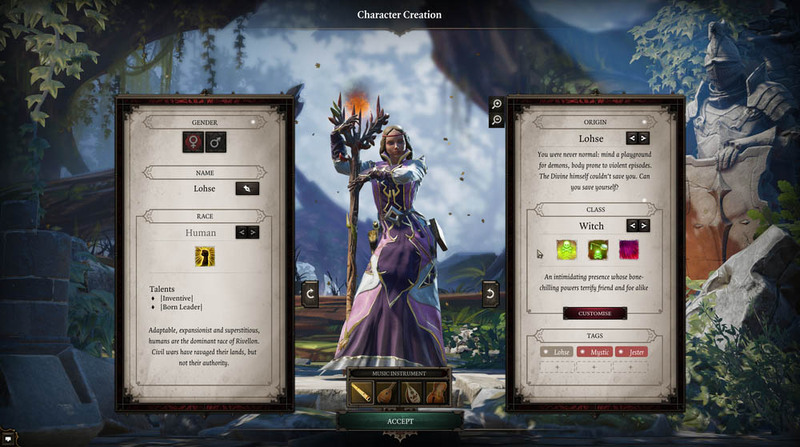 There are a lot of gamers out there that want no hand-holding whatsoever, and Larian apparently really wanted to make them happy. So, after about 50 hours of wandering around, talking to every single NPC over and over again, something finally clicked, and I started making progress at last. It's the only game in my life that I've been willing to put in that many hours, just to figure the damn thing out. 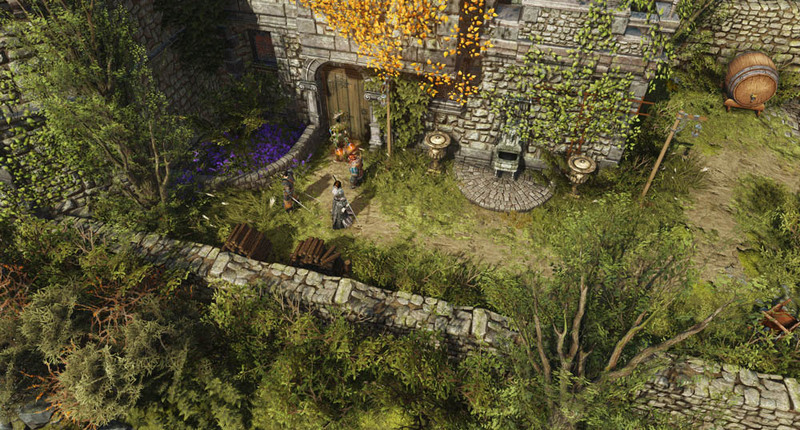 I'm so glad I did, though, and based on the limited preview build, DOS2 could be the perfect follow-up. 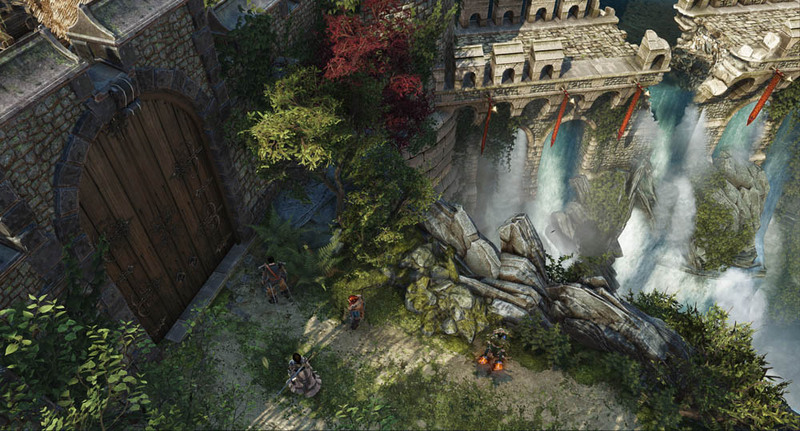 DOS offered cooperative play, but it could only accommodate two players, since there were only two main characters in the story. 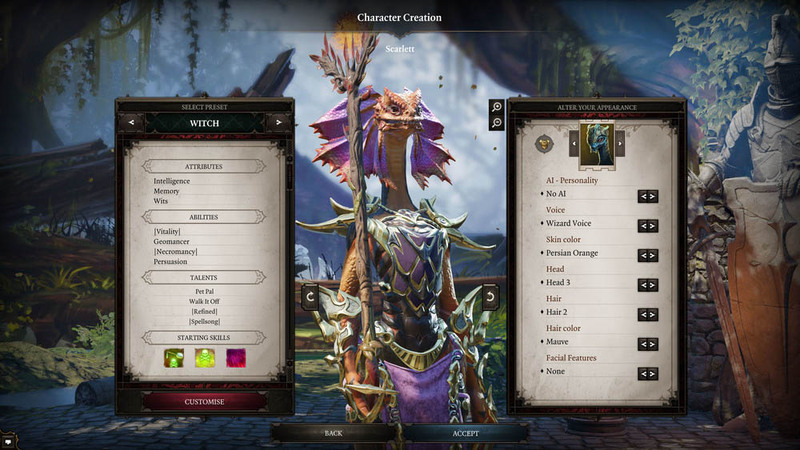 Divinity: Original Sin 2 brings co-op to the fore, offering 4-player online, which already works impressively well in the early preview build. I started playing with two friends, but if one or both were unavailable, I could just as easily play by taking control of all unclaimed party members. I can say for sure that having three players all scouting independently makes the "what am i supposed to be doing" process a lot faster. 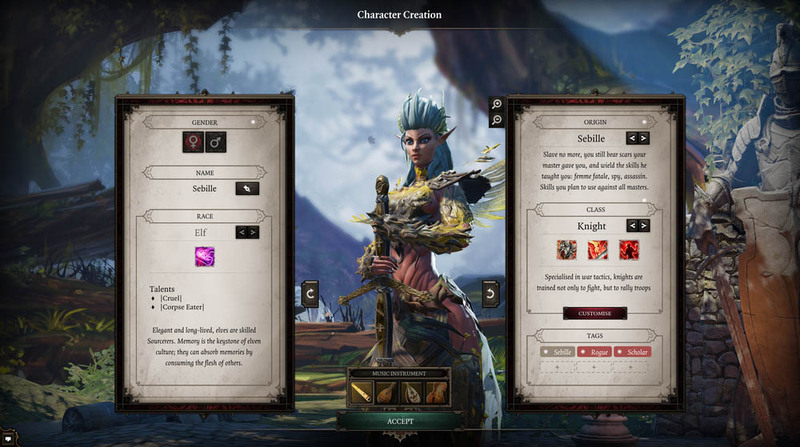 The game's core systems are intact from the original, including the flexible, classless skill scheme. 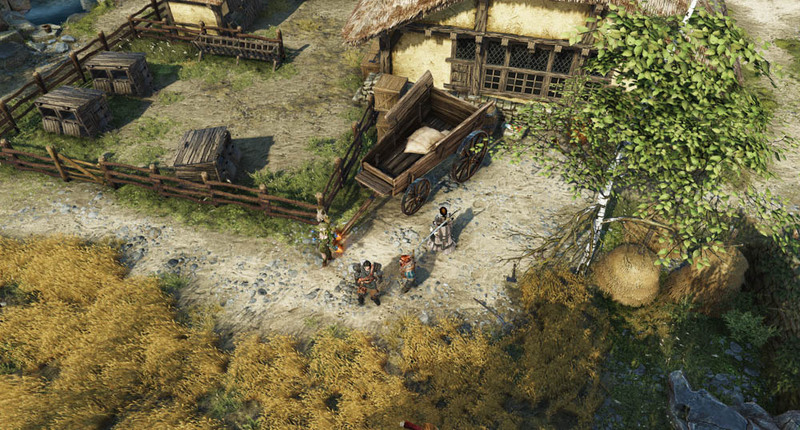 You'll take on a sort of focus when you first create your character and assign skill points and attributes, but DOS2, like its predecessor, won't restrict you to your early choices. 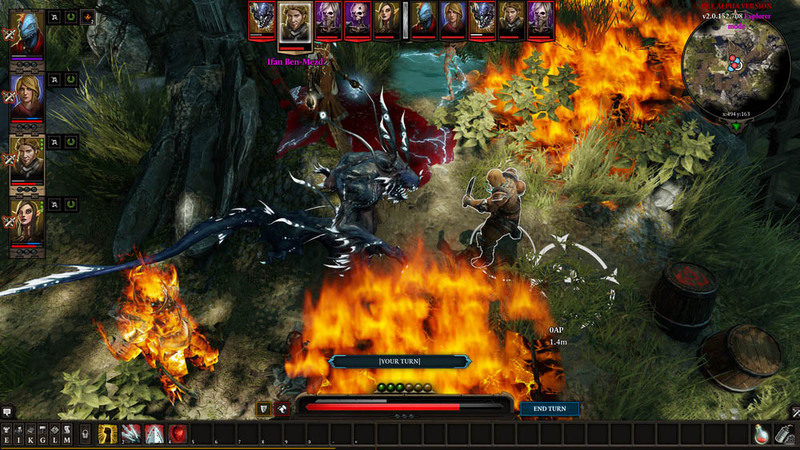 You can roll a fighter and have a ranger at level five, or roll a pyromancer and morph into a roguish character over time. 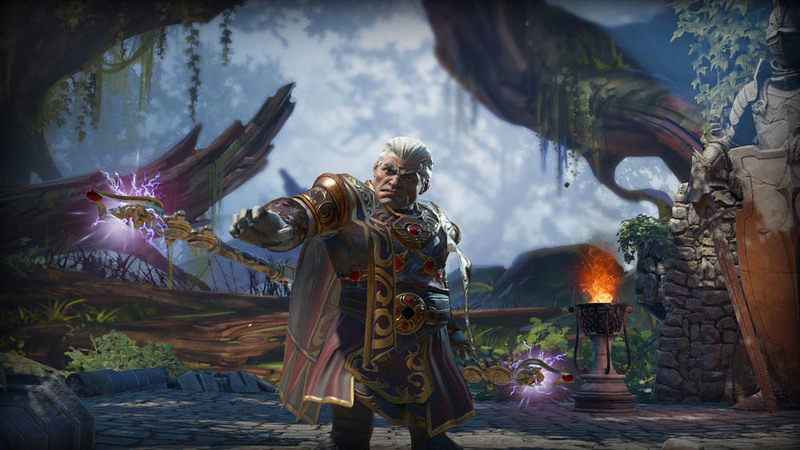 It's particularly helpful given the game's spellbooks, which you'll need to learn a new spell. They can be hard to come by, and you never know when you might find something incredible in another skill, so it can be wise to hold onto points you don't need to spend, to use when those situations arise. 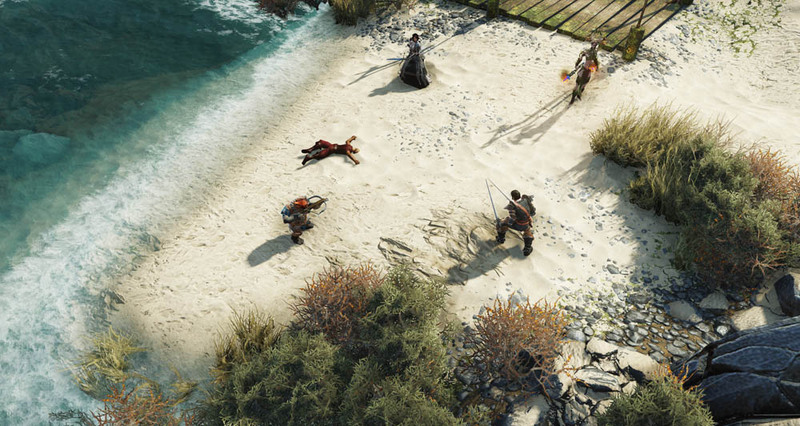 The turn-based combat is just as thrilling as the original, with a few new twists that can have a surprisingly large impact. 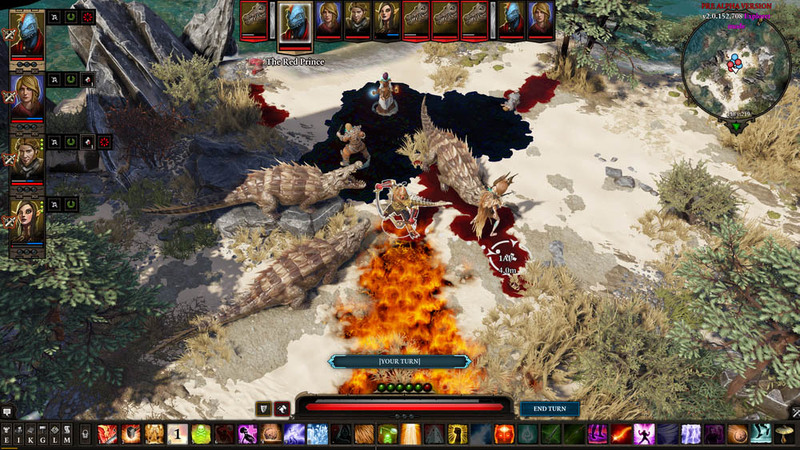 At the center of combat is interacting with the environment, as well as multiple characters working together to have a "more than the sum of its parts" effect. 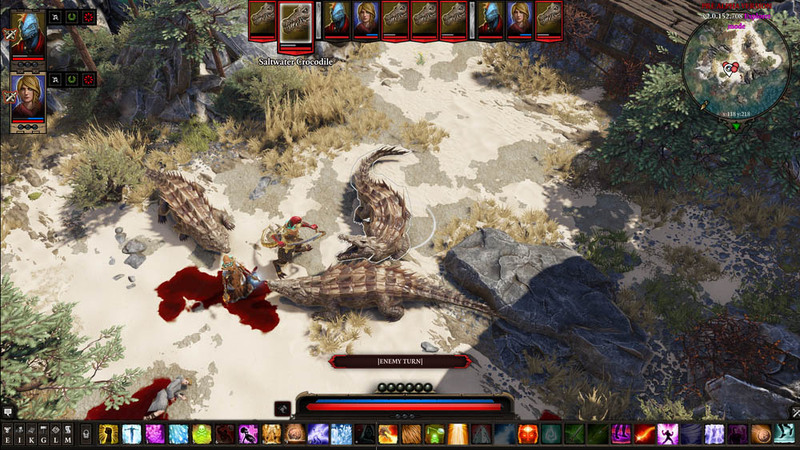 The game has two types of ground hazards, the normal on-ground effect and the cloud effect, which can block line of sight, among other differences. 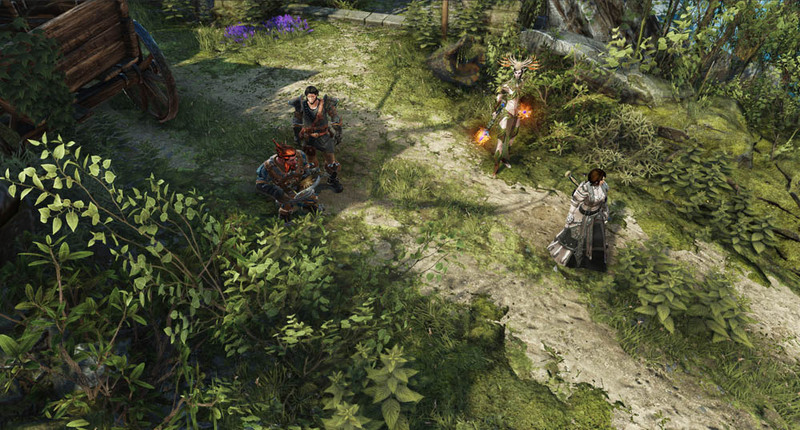 Learning how best to get your characters' skills to interact with one another is the most valuable lesson of the game. It's also an intuitive system, which means you won't take hours to get the hang of it. If you cast Hail Strike, the ground becomes frozen. 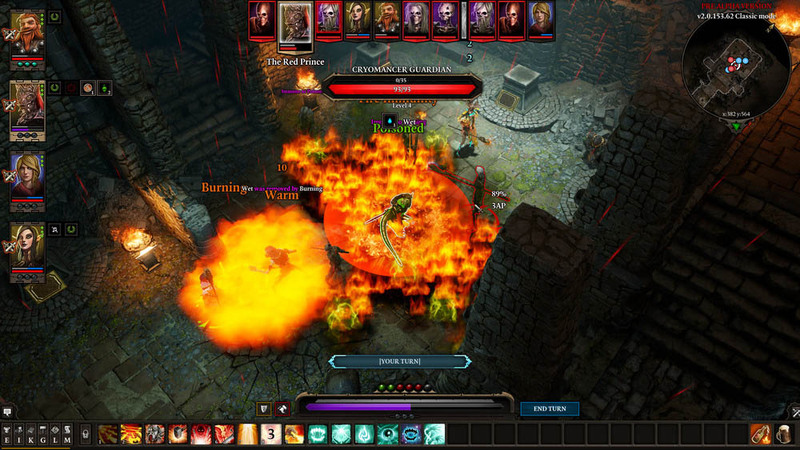 You cast fireball, and it is vaporized into a steam cloud. Hit that with a bolt of lightning, and you've got an electrified cloud that stuns units inside. 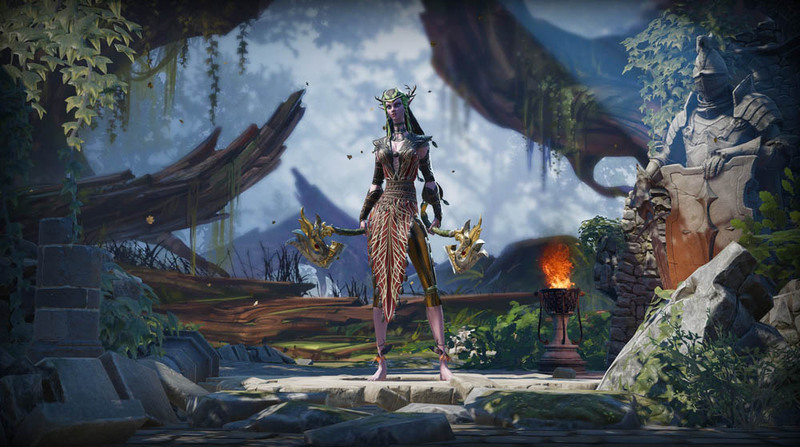 It's complex, but it's easy to make sense of, which is crucial to keeping the game from scaring away new players. There's a new interaction with Bless (and probably Curse) that alters the nature of the ground effect. A fire will become Holy Fire, for example, which provides healing, though some damage still seems to apply. You're just as likely to wander lost in this one, but having the company of friends helps both pass the time and speed up the search. I did notice that more intricate puzzles were a bit harder because different players are interacting with different parts of the puzzle, so it's hard for anybody to get the big picture. That's a communication challenge rather than design flaw, of course. The demo was limited, but it still seemed to have everything I've been hoping for. 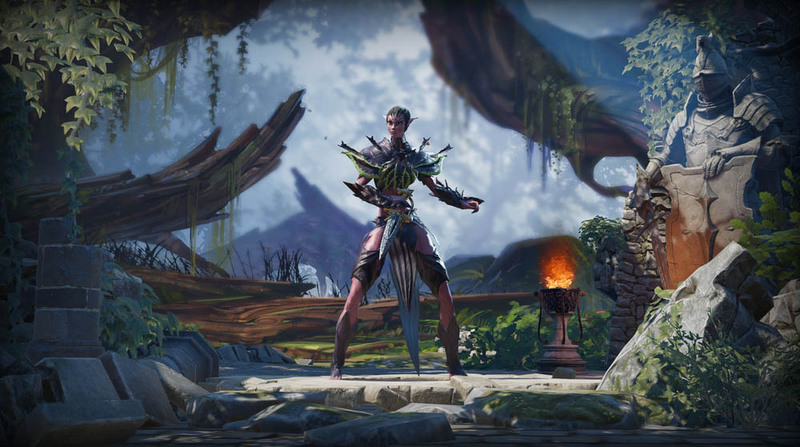 Aside from typical problems with early preview builds, Divinity: Original Sin 2 looks to be keeping the best bits from the first game, which is often a primary concern. It's got a way to go before it all comes together, but it has the makings of another classic.